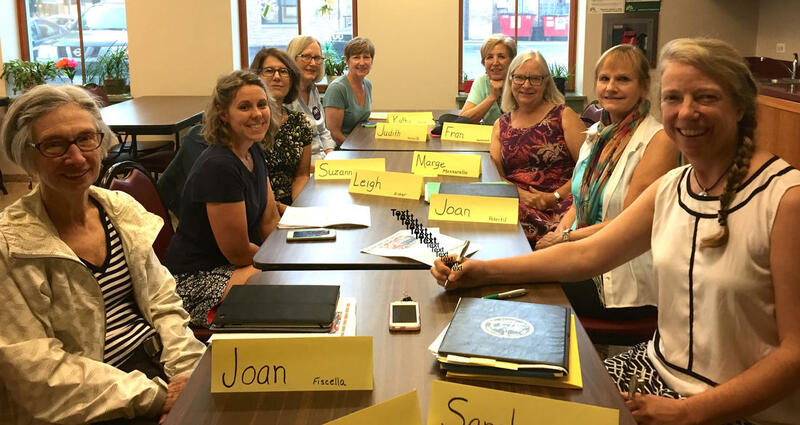 The League of Women Voters of Oak Park and River Forest, a grassroots political organization, encourages the informed and active participation of citizens in government, works to increase understanding of major public policy issues, and influences public policy through education and advocacy. Find information about voter registration, election dates, candidate forums, and educational programs on timely issues. ​All of our programs are free and open to the public. Take action on upcoming legislation.